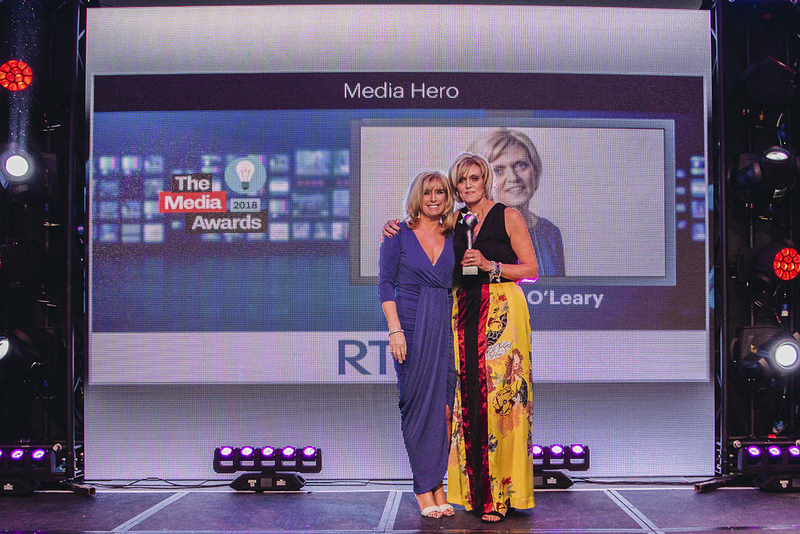 Pictured at the Media Awards 2018 was Geraldine O’Leary picking up the prize for ‘Media Hero’. 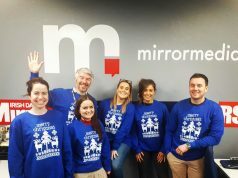 Sponsored by The Sunday Business Post. 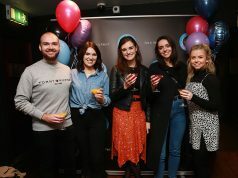 Geraldine O’Leary, group head of commercial RTÉ was named as the 2018 Media Hero at the annual Media Awards which were held in the Clayton Burlington Hotel in Dublin last night. The Media Hero Award is given to somebody within the media industry who has displayed a life-long passion and commitment to the industry. Geraldine began her media career as media manager with DDFH&B back in 1985 after which she joined Saatchi & Saatchi as media director in 1990. 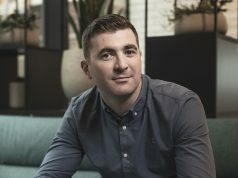 In 2002, she then joined RTÉ as commercial director of RTÉ Television, a position she held up until recently when, in January 2018, she was promoted to Group Head of Commercial.